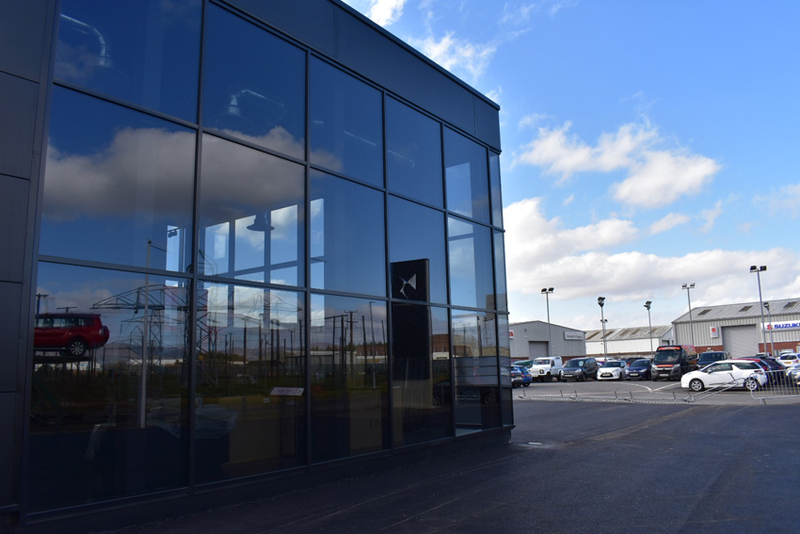 PARISIAN motoring chic is coming to Northern Ireland for the first time with the opening a new 3300 sq ft DS Store, located within the dealership of JC Halliday & Sons, Eglintion. The DS marque was introduced by Citroën as a premium sub-brand added to certain models, with DS being an abbreviation of ‘Different Spirit’ or ‘Distinctive Series’, and running in parallel to its mainstream cars. 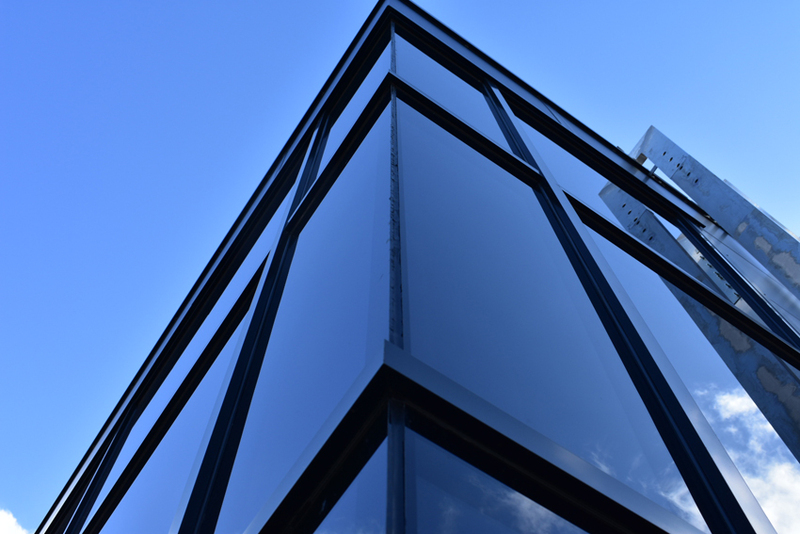 IAT liaised closely with the Design Team to ensure that the systems installed where of the highest quality and also that met the standards and specifications received. 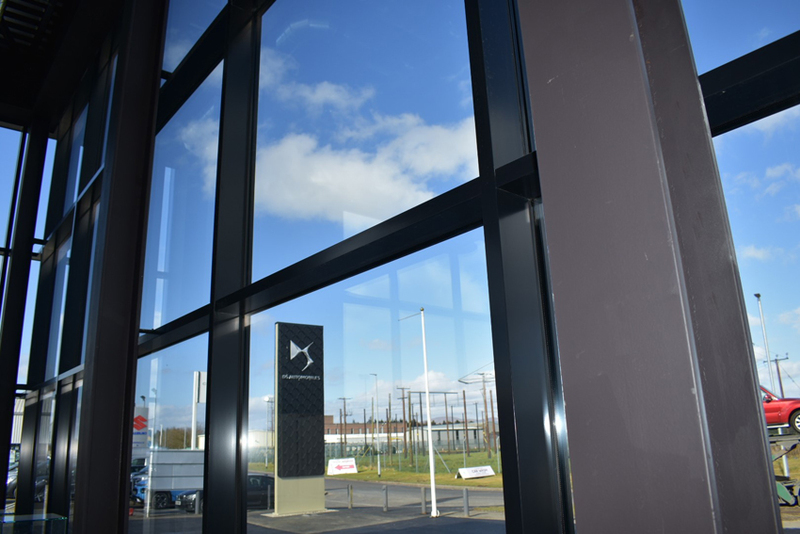 The installation involved the manufacturing and installation of Curtain Walling, Automatic Swing Doors and Bi Folding Doors which meant that the whole showroom could be opened up giving the space a whole new perspective. 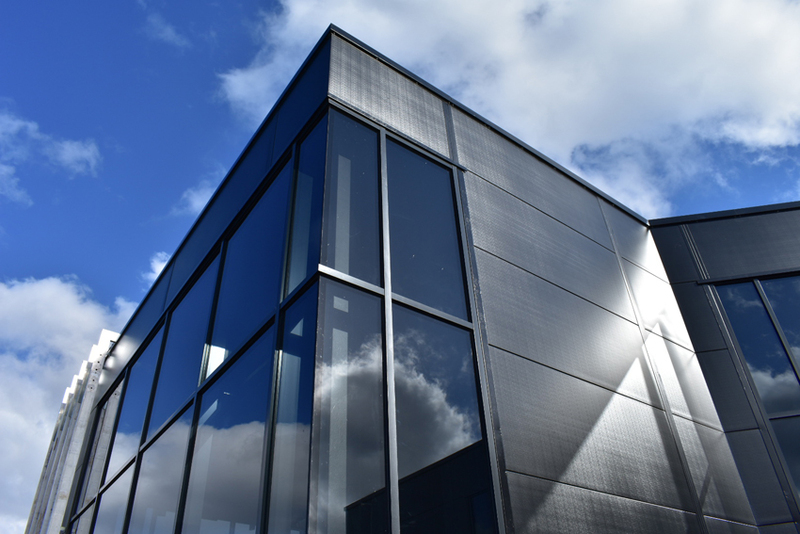 All the system installed where glazed with an antisun glazing which meant reducing solar heat entering the building, enhancing comfort and reducing the need for cooling the building. 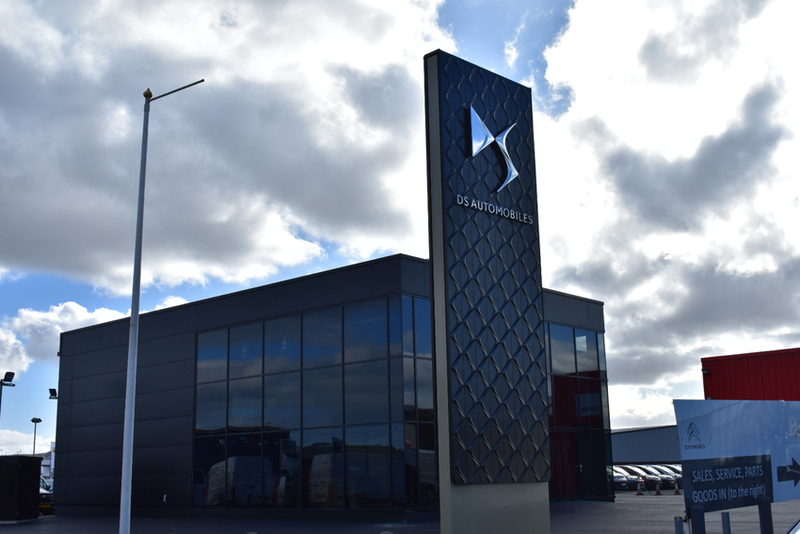 The New DS showroom was the first of its type in Northern Ireland and also the first major contract that was delivery to the Main Contractor P&K McKaigue. This demonstrated that IAT could deliver such a project both on budget and more importantly on time.